Well, I got paid at least. 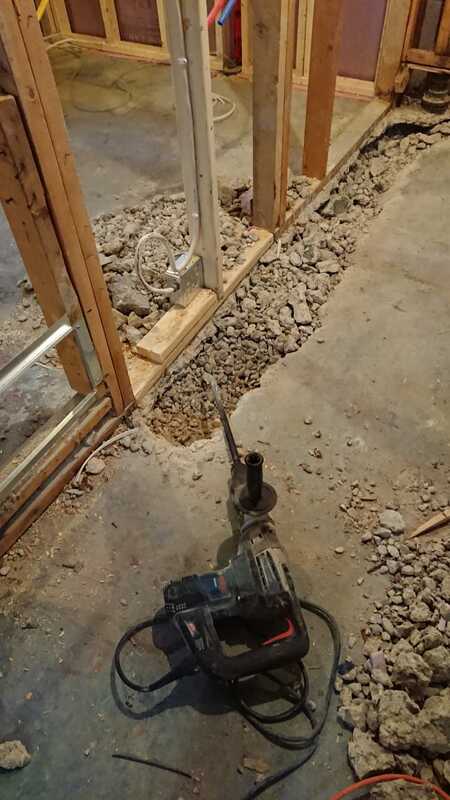 Broke 8ft of concrete in an attempt to find a sewer line that is not where I broke concrete, now wait on plumbers to show up then wait on inspectors to show up so work can continue. The joys of working construction. It's starts pretty early in morning, but my is done mid-afternoon. So I guess there's that.